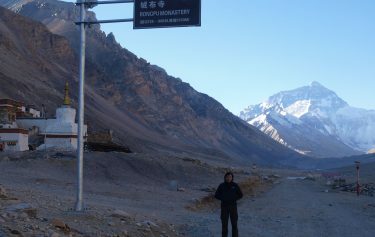 Tour in Tibet will be your lifetime memorable trip to the roof of the world. Tibet is the remarkable destination for Tibetan Buddhist culture and old monasteries with chapels and stupas. 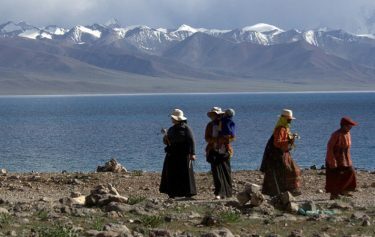 You will also enjoy the high mountains and lakes in Tibet. 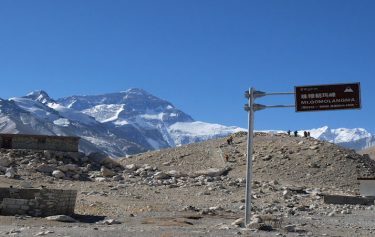 Tour in Tibet is a unique experience that takes you above 4000 m of altitude. Tibet is the source of some of the world’s greatest rivers – the Yangtze, the Yellow River, the Ganges, and the Mekong, among others, all start their long journeys here. This is also the site of the highest hot springs on earth at Yangbajain. The isolation of Tibet has meant that it developed its own unique culture, and when Buddhism was introduced in the seventh century AD and it developed into a particularly Tibetan form known as Lamaism. During Tibet culture tours, The Tibetan people are very devout and all across Tibet are temples and monasteries, many of which are “university monasteries” where Buddhist monks not only spend time in meditation and contemplation, but in actively studying Buddhist scriptures and debating points of Buddhist thinking. 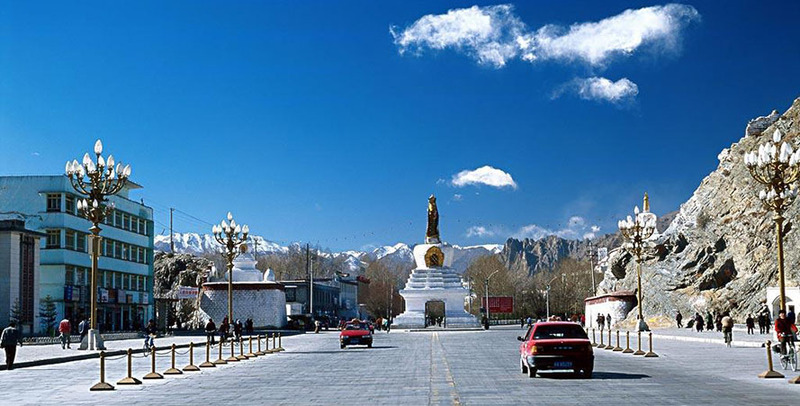 The most important sites include the Lhasa’s famous Jokhang Temple, Drepung Monastery and Sera Monastery where the famous debates are a daily attraction. 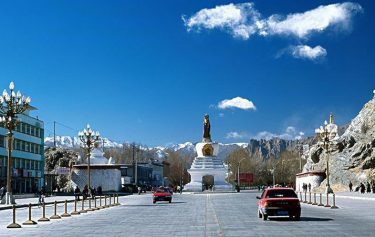 Tashilunpo Monastery in Shigatse is of great importance, too. All these monasteries hold Tibetan treasures and Buddhist icons of huge value and beauty. 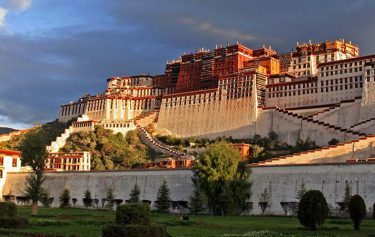 Potala palace and Norbulinka in Lhasa must not be avoided during the tour in Tibet. Exciting Nepal Treks and Expedition organizes several Tour in Tibet and trekking services departing from Kathmandu for you.